If you drive a 2001-2003 Honda Vehicle…. 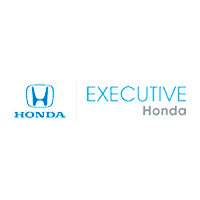 Executive Honda is committed to addressing the needs and concerns of our customers affected by this nationwide issue. Regarding the replacement of Takata airbag inflators in the older model Honda vehicles affected by the recall, we have a system in place to support you, as your safety is our #1 priority. If you determine that your vehicle, or someone you may know who owns a Honda is affected by this recall, we encourage you to take immediate action to have your vehicle repaired – at NO COST TO YOU. Is Your Honda Affected? To determine if your vehicle is affected by the recall, click on “Honda Recalls” and enter your VIN number.